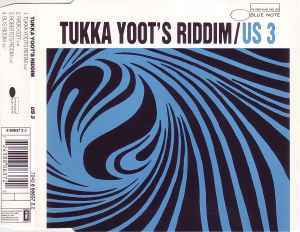 One of my all-time favourite records, especially for the "Bu's Riddim" version which is more "jazz" than the better known radio version (also known as "Tukka Yoot's Riddim"). A highlight every time I put it on the table! By the way and for all who didn't know: "Riddim" is a cover of Grant Green's "Sookie Sookie" from the album "Alive" (1973), which is a cover of Don Covay's "Sookie Sookie" from the album "See Saw" (1966). Every version of this timeless tune is awesome on its own.